When you don't know what to put in your resume. At some point, every single person that has put together a resume has been faced with the same internal question: What Do I Even Say? What is the most important part of my role? This will help to start get the ball rolling. 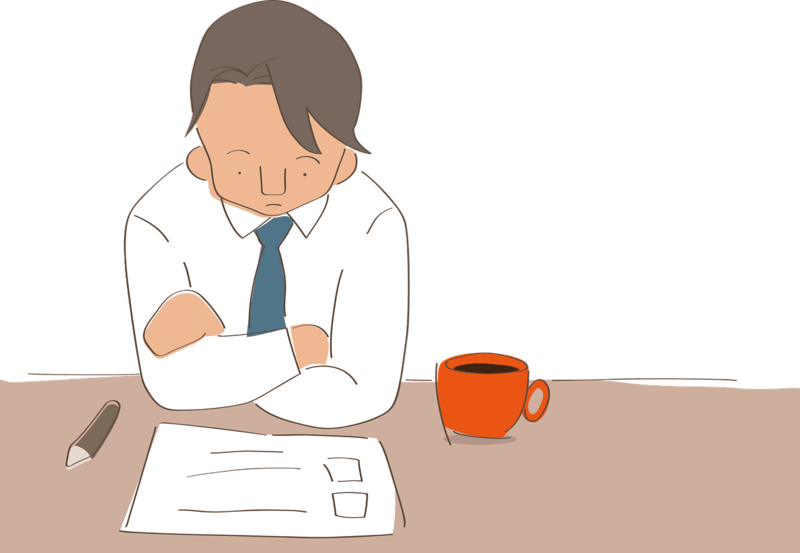 Is supporting your manager the most important part of your role? Providing an excellent customer service experience? Ensuring that the IT services for your employer remain online and secure? Is it achieving your sales targets? What is the most challenging aspect of my role? People are inclined to leave out the aspects of their role that they find challenging, because when people don’t feel good at something, they don’t want to talk about it. But, if you can do it, and it’s hard, then it’s a skill and it should go on your resume. Is it lead management in your customer interactions, finding solutions to tricky financial discrepancies or ensuring that you’ve followed the systemic approach in your healthcare role? In your mind, run through a regular old run-of-the mill day. Write down what you do. Who are the people that you communicate with on a daily basis? How do you communicate with them? What do I do every week or month? Is there something different that you do every week or month as a routine task? Don’t forget about these ones! Have you been involved in a project, a series of projects, something that you were proud of or something which delivered results for the business? Write down all of them. When you’ve finished writing them all down, cut these down to only the best sounding achievements; you don’t want to risk having your best achievements overlooked because you have reduced their work with a common resume entry like, “consistently achieved KPI’s”. What role do I play in my team? Outside of your regular work functions, it can be easy to forget the ways in which we support the business by assisting our colleagues. What have I learnt in my role? What did you learn from your new role that you didn’t know before you came to the role? How did you learn it? When you start in a new job, you undertake a great deal of informal training which supports the work you then undertake from that point on. Because you do it every day, a lot of people forget that at some point they had to learn this to begin with. What IT programs do you use on a daily basis? This one is easy to forget because there can be so many different programs and uses for each specific one, and they are used all the time. Think about all of the programs you use in a day and write them all down. Start thinking about your experience in the right way, and the words will come. And these will help you to develop a skills profile later on in your resume. 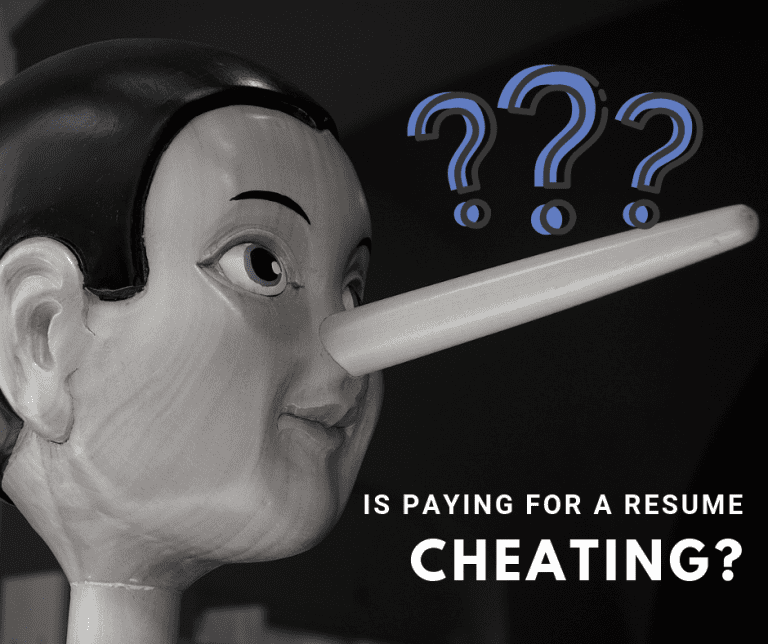 Is Hiring a Resume Writer Cheating? 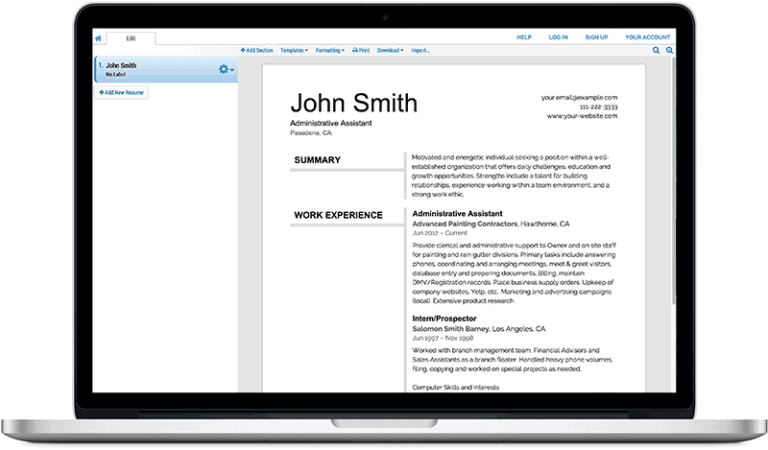 CV and Resume: What’s the difference?